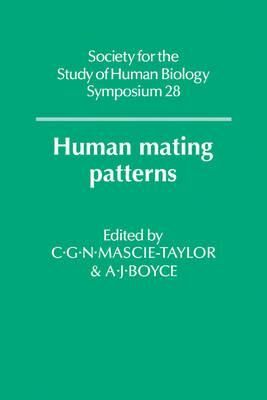 First published in 1988, this book examines the causes and consequences of different mating patterns in man with particular reference to biological, medical and demographic factors. Although the effects of inbreeding on genetic structure and gene frequencies have been well covered in the medical genetics literature, and specific social systems have been described in social anthropology texts, this attempts to present an holistic approach. Four main areas are covered: historical and demographic aspects; mate choice and assortative mating; social systems, religious rules and mating practices; medical and genetic issues. The papers in each section have been carefully edited and integrated to present a cohesive treatment of value to advanced students and research workers in human biology and genetics.